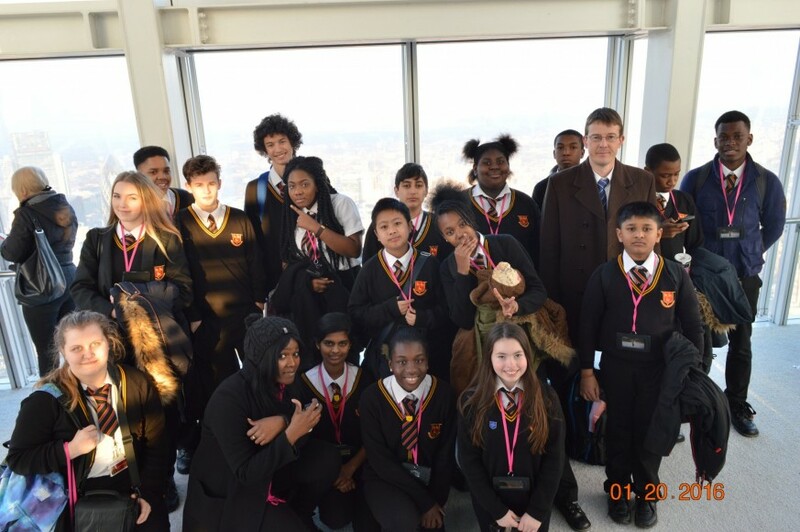 Mr Evans led a very successful school trip to the Shard earlier this month. 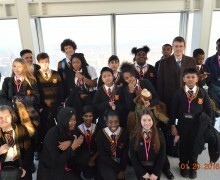 Thanks to all involved for representing the School so well. Our video shows some of the highlights.